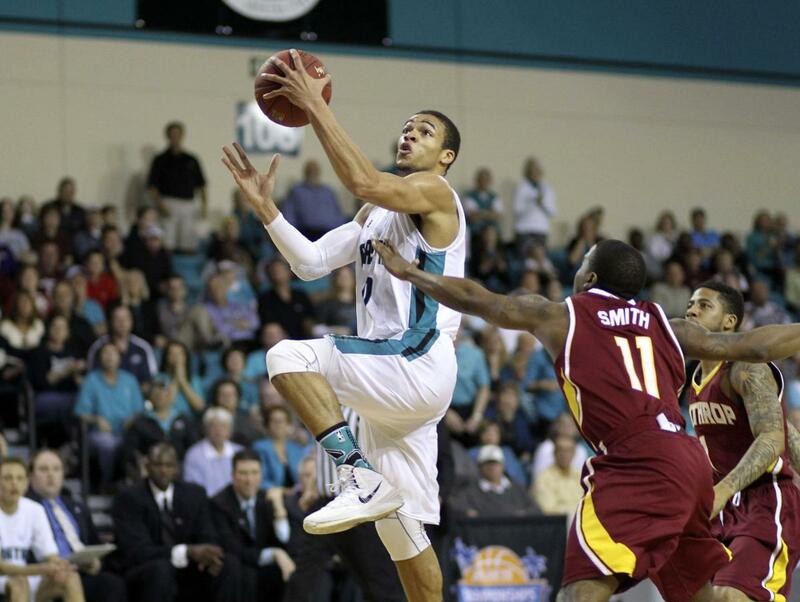 Despite the fact the Chanticleers and Eagles no longer play in the same conference, Winthrop remains Coastal Carolina’s biggest rivals. 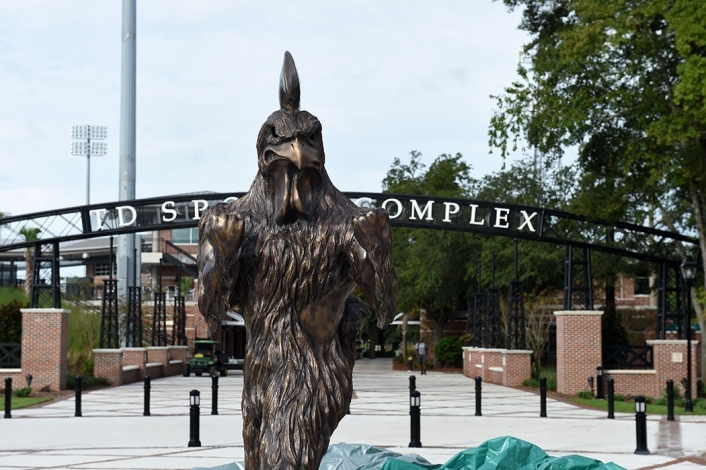 There is no love lost when these two play and while the rivalry isn’t played as regularly as it used to be, a Coastal Carolina-Winthrop game is still a can’t miss matchup for any Chanticleers fan. 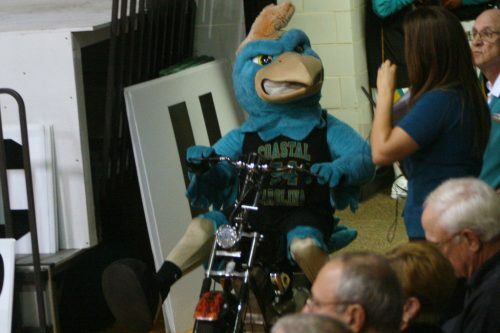 Coastal Carolina has a long-running rivalry with the nearby College of Charleston. 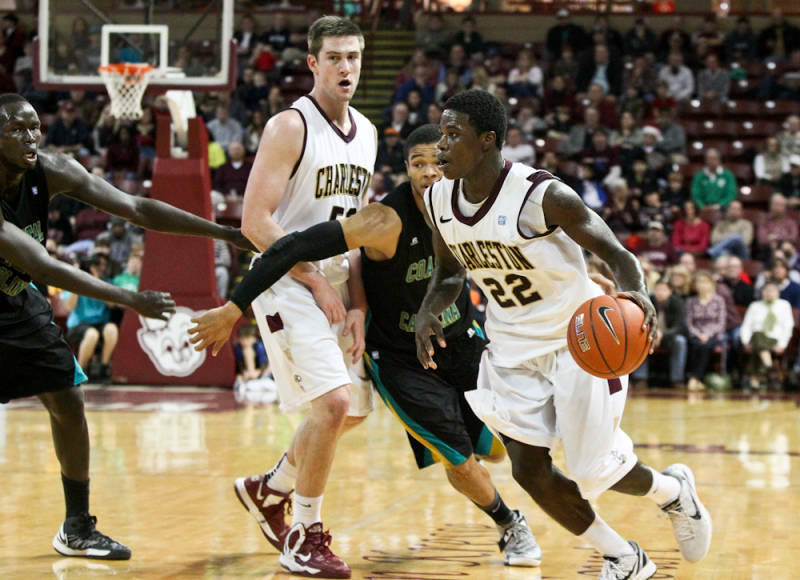 You’ll find plenty of bragging rights on the line when these two South Carolina-based schools meet, and although the College of Charleston has gotten the better of the Chanticleers over the years, you won’t want to miss it when the Cougars come to town. 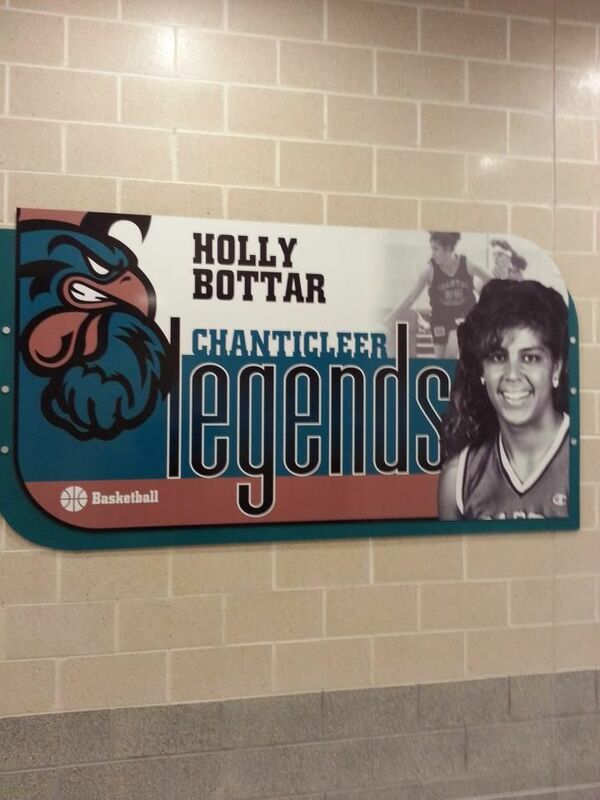 The HTC Center is home to an impressive team store that offers just about any Chanticleers gear you could ever want. 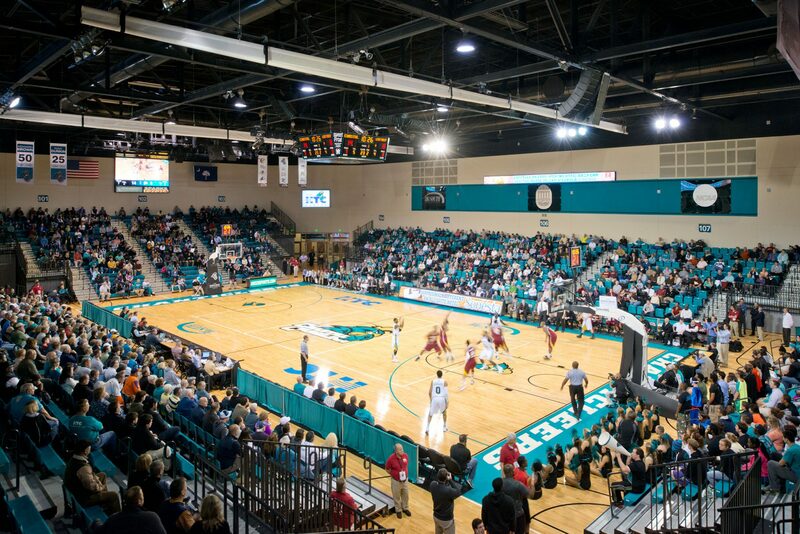 If you’re looking to pick up a souvenir from your trip or just want to get a new Coastal Carolina t-shirt, then the team store is your one-stop shop. 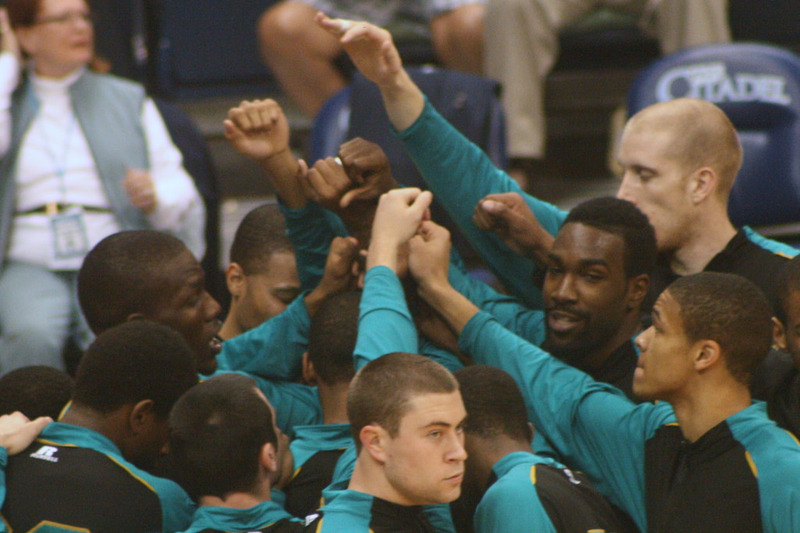 During the Chanticleers time in the Big South Conference, the Chanticleers and Flames had an intense rivalry. The rivalry spanned across multiple sports as the two schools regularly were top competitors for the Sasser Cup, which is awarded to the school with the best athletics program in the conference. 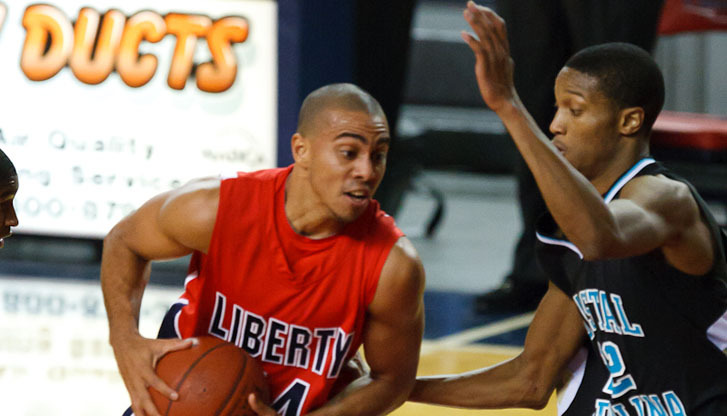 You’ll be in for an intense matchup whenever Coastal Carolina and Liberty square off, so make sure to be in attendance when these two meet. Check out the Appalachian State Mountaineers Basketball list! Check out the Georgia Southern Eagles Basketball list! Check out the Texas-Arlington Mavericks Basketball list! Check out the Little Rock Trojans Basketball list!